Ballet Ariel’s creative team has produced another original treasure for Denver Metro audiences. 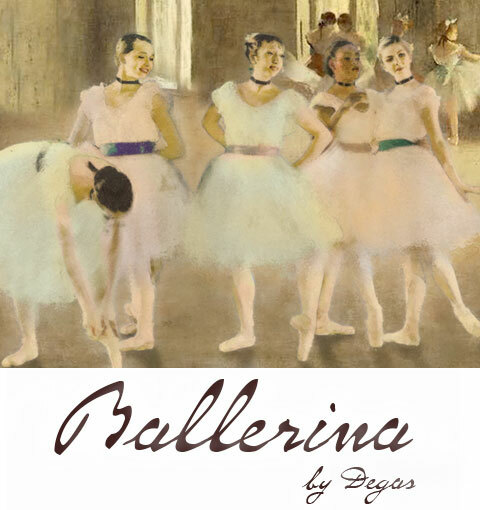 Ballerina by Degas enchants as his paintings come to life, by telling the story of a young dancer, Simone, her rapid rise within the Paris Opera ballet company and the Impressionist artist, Degas, who records it all. 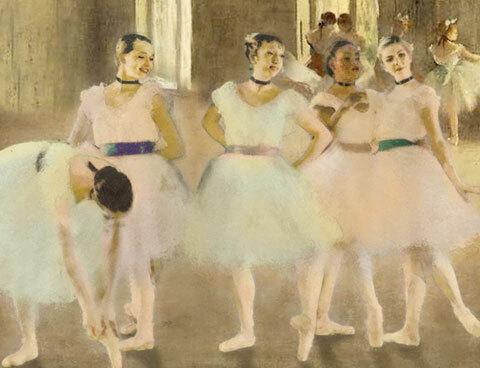 Dappled with jealousies and rivalries, under the watchful eyes of their mothers, the young dancers vie for position at the barre and in the company. Performed to the music of Georges Bizet, Gabriel Faure sand Adolphe Adam, three acclaimed composers of the day, Simone’s hard work and commitment quickly propel her from neophyte to etoile (lead dancer). On February 23 and 24, Ballet Ariel presents a one act shortened version of the ballet just for young audiences, telling the story of the young Simone in the Paris Opera school, and a Little Ballerina Tea Party. Watch as the young dancers practice their ballet steps at the bar, and perform their first audition to enter the Paris Opera company. Join the costumed cast members on stage for a Little Ballerina Tea Party with delicious refreshments following the performance, a special treat little one’s won’t want to miss.